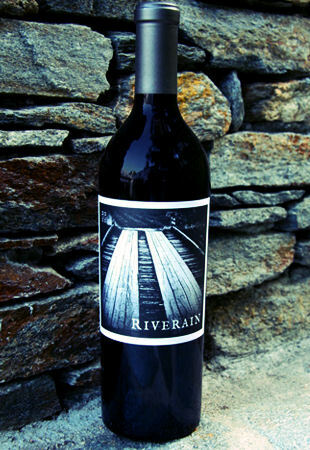 From the Tench Vineyard in eastern Oakville (bordering Screaming Eagle & Rudd), the 2011 Riverain Cabernet is a classic expression of the vintage and vineyard. 2011 was a challenging year that required attention to the weather, the farming and everything in-between. Only the best sites in the best locations were able to shine under such conditions and we are extremely proud of the effort and wine we have made. Long and cool, as one would expect, there is a site reflective balance and acidity that is common to this part of Oakville. The acidity, which frames the black and lifted red fruit notes through the mid-palate, provides a tremendous length that gives the perception of a limitless finish. In its youth, a healthy decant will be required to coax this wine out of its early reticence, however those with some patience will find themselves duly rewarded over the next 8-10+ years.